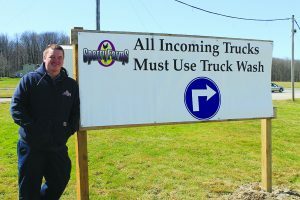 ATLANTIC, Pa. — Stuck at both ends, is how Jason Sperry, the fourth generation to operate Sperry Farms, puts it. 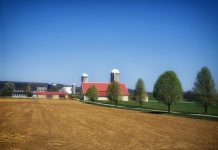 Like many farm operations, this northwest Pennsylvania poultry farm is stuck between input costs and retail value. 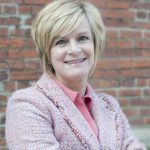 To do so, Sperry Farm recently completed a new barn and installed new egg processing plant in December 2016. The Sperrys now house 1.3 million layers at a time and process more than 4 million eggs a day. C. Lee and Ida Sperry moved to the Atlantic area in Crawford County in 1918 onto a farm about half a mile from the current Sperry Farms location. Since then, each generation has changed the farm, transitioning from a dairy to beef to poultry. The chicken enterprise started in 1942, when Jason’s grandfather, Raymond Sperry, brought home some chickens for an FFA project. 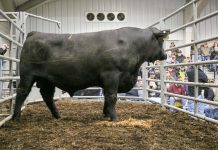 Raymond’s sons, John and Keith Sperry, were the next to manage the farm, expanding the poultry business, and in 2001, the fourth generation, Jason, John Sperry’s son, graduated from Penn State and returned to the farm. His mom, Jody, Aunt Joanne, and his wife, Betsy, also all help out where needed. 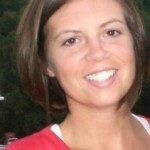 Betsy works off the farm as a school nurse and mother of their two children. The farm has around 65 non-family employees, whom Sperry manages along with the overall farm production management. The farm gets 300,000 3-day-old chicks, or pullets, and move them into a layer barn when they are 16 weeks old. They get new chicks every 11 weeks, so every 11 weeks one barn of layers heads to processing. The cycle is steady, said Sperry, so there is no guess about when a layer or barn of layers should be trucked to processing. The chickens produce eggs for nearly two years, then they become meat for people and pets. The family farm includes 700 acres, which is all leased out to local farms for grain crops. 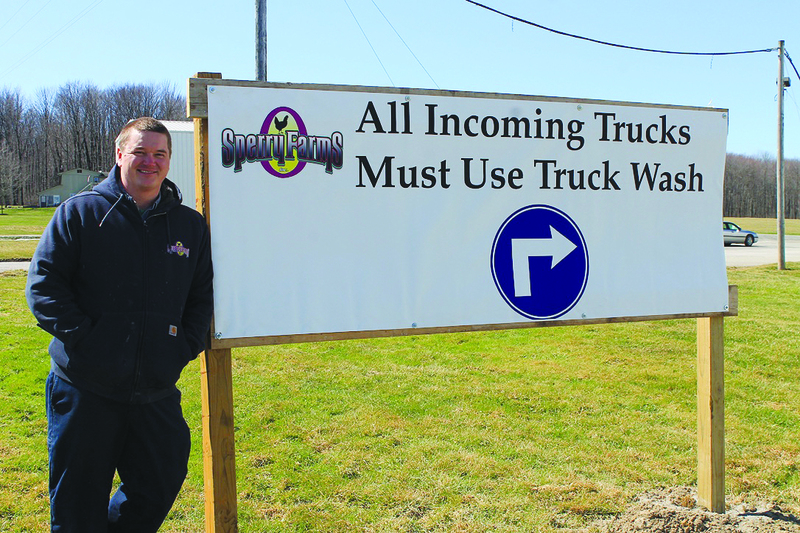 The Sperrys bought new egg processing equipment and added on roughly 30,000 square feet in October 2016, retiring an egg processing system they had used since 1985. They also built a new layer house at the end of 2016 and put the first flock in it Jan. 1, 2017, making room for the 1.3 million layers. 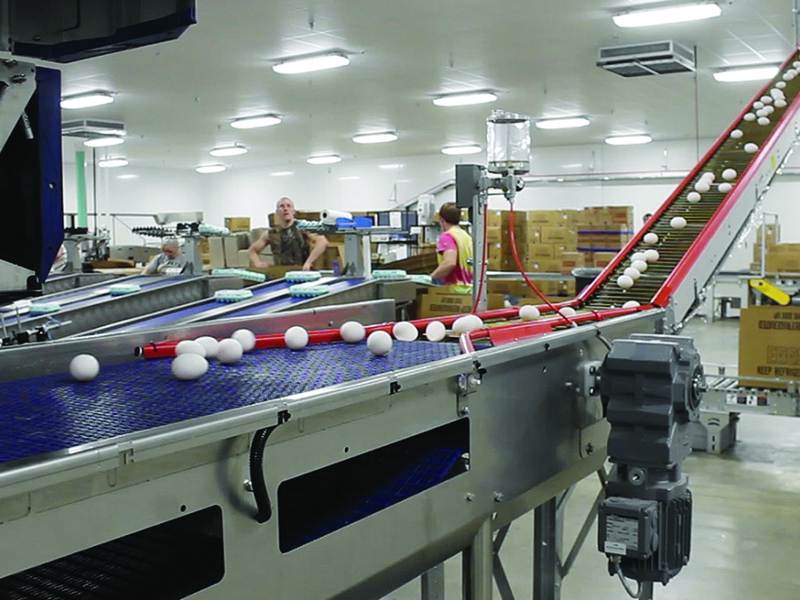 Last year, Sperry Farms, located in Atlantic, Pennsylvania, added on roughly 30,000 square feet to house new egg processing equipment, retiring an egg processing system they had used since 1985. 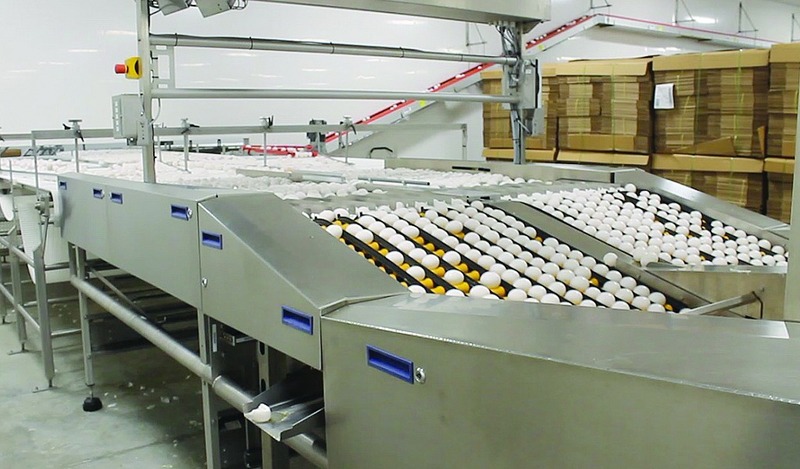 The new line moves 53 eggs through the system per second, which equates to 530 cases an hour. Four semi-trucks haul eggs away from the farm every day, each carrying 2,800 cases of eggs. With 30 dozen in a case, that is more than 4 million eggs a day. 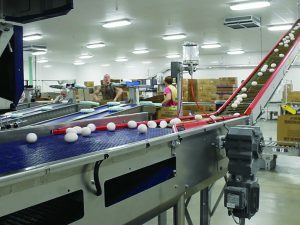 The eggs come in from the layer barns on a conveyer belt, are washed, dried and sorted by size and various other quality factors. The eggs are sanitized with ultraviolet light while packaged. “This equipment allows every part of the process to be done more efficiently,” Sperry said. It moves 53 eggs through the system per second, which equates to 530 cases an hour, compared to the 400 cases an hour the old equipment pushed out. About 95 percent of the eggs go into cartons, Sperry said. 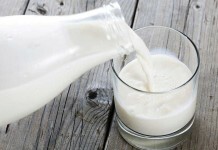 The cracked ones are sent away to be pasteurized for commercial uses. Although the Sperrys work to make their process more efficient, Jason said the farm currently isn’t making money on anything. They have a contract with Hillandale Farms, which handles all of the logistics and marketing of the eggs. The farm’s long-standing partnership with Hillandale dates back to the 1980s. Other recent updates include a truck wash, installed in the spring of 2016. Every truck must go through the wash before coming onto the farm. They also don’t share service reps, for the most part, either, he said. Everyone who works there changes their clothes when they get to work and before they leave. All workers and family members have designated footwear, Sperry said. At the entrance of each of their barns, they use dried bleach foot baths. Between flocks, the Sperrys wet wash and fumigate the house, as young birds are the most susceptible to diseases. Chickens are treated at 15, 30 and 45 weeks for salmonella. At the end of their life, they are tested for avian influenza. Sperry said they have been testing for salmonella since the ’90s as part of the National Poultry Improvement Plan. Employee trainings are held annually to stress the importance of biosecurity, he added. 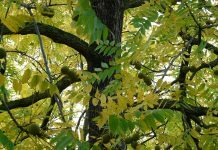 “If we were to get an outbreak, it is likely to come from wildlife, not another farm because of our location, so we warn our employees that if they have been out in the woods hunting, they need to be extra cautious,” Sperry said. The biggest challenge is the conversion to cage-free birds, he said. Understandably, he doesn’t want to build a new facility or update older buildings and then be told “that isn’t the right cage free.” They are in a holding pattern until more answers concerning “cage free” are defined. Previous articleWhat is this antique tool used for? Next articleAre you farming for the future? I would really like to know what breed and strain of chickens they have to get 4 million eggs daily from 1.3 million hens!! They must be ‘holding out’ and not be letting any one else to have these chickens!! It is actually. 1.1 million eggs a day NOT 4 million. Are you affiliated with the farm? If so, can you call or email so we can verify your comment? 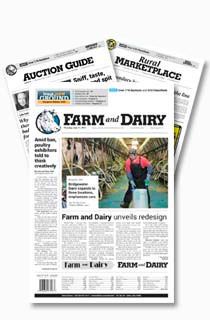 800-837-3419 or editor@farmanddairy.com. Thank you. Great job Jason & family. Past & present. Hens lay 260 eggs per year factoring in death rates, so you need to get your facts straight.